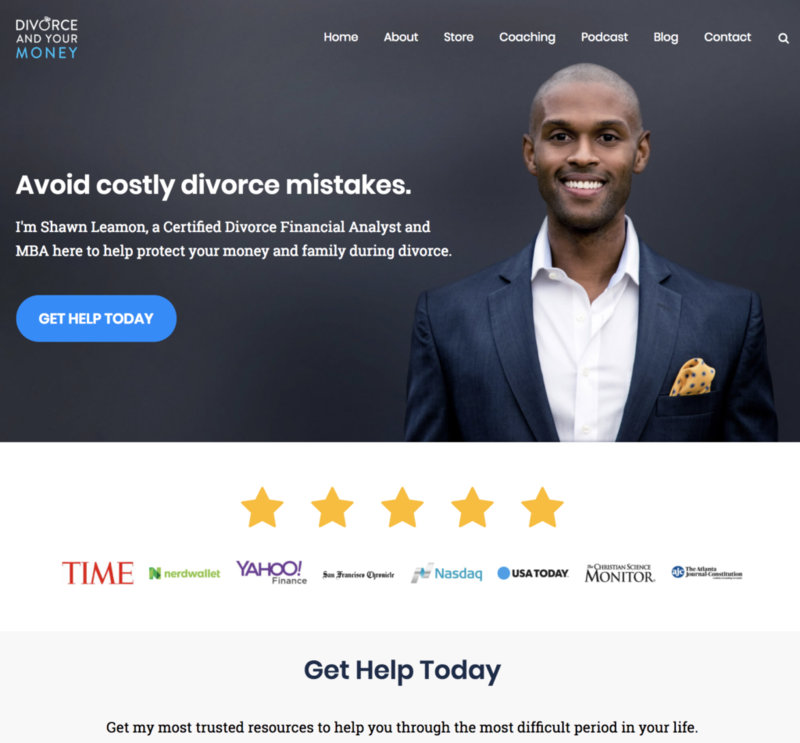 The Divorce and Your Money website needed a new, more efficient platform. The old site used Squarespace and the software was unable to meet the needs of the growing company, which is on track to have 800,000+ visitors in a year. We were able to move the website to WordPress which provided better functionality. We implemented an ecommerce store that enabled the client to sell their coaching services. Our team designed a fresh, clean layout that proved clear information and included client and industry reviews.